with a valid burn permit. the health of the community depends. CAL FIRE declared Winter Burning Season. All open burning requires a burn permit from Air Quality or your FPD. Open burning is allowed only on permissive burn days with a valid burn permit. Contact your local Fire Agency or Air Quality for more information. Air quality permits, like building permits and other business permits, are a part of doing business. 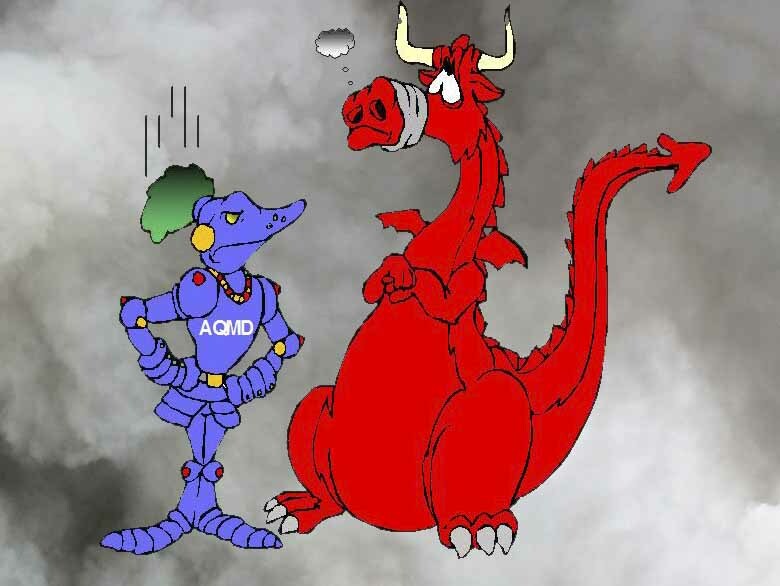 > When do I need an air quality permit? > Why do I need an air quality permit? > How do I apply for an air quality permit and what is the fee?.. Grants to help you meet Air Quality Regulations. The Carl Moyer Program provides incentive grants for cleaner-than-required engines and diesel-powered equipment. 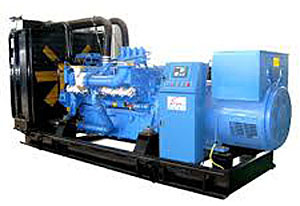 Information for owners of Portable and Stationary Diesel Engines in Mendocino County. > Do I need a permit to use my engine? > What should I know prior to purchasing an engine? > What is a stationary engine? > What is a portable engine? Although asbestos use declined in recent decades, it's still used and found in existing building materials. 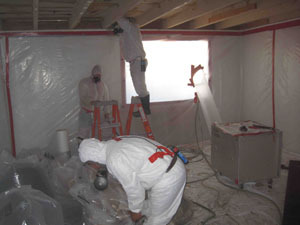 > Are new building materials asbestos free? > No asbestos was found, do I still need to notify the District? 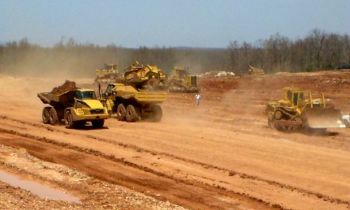 Fugitive dust suppression information for construction and grading activities. Fugitive dust is caused by grading, track-out from equipment and vehicles, exposed stockpiles, unpaved roads, staging areas, parking lots, etc. 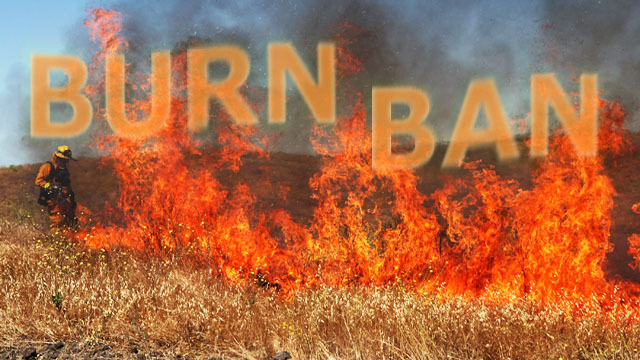 For todays burn day status please call 707-463-4391. .
Para el estado de quema hoy por favor llame al 707-463-4391 . Map data is collected from AirNow.gov. Mendocino County is in Winter Burning Season - Burn only on permissive burn days with a valid burn permit. 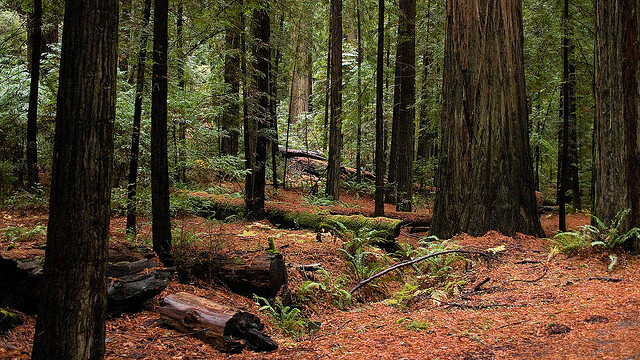 The mission of the Mendocino County Air Quality Management District is to protect and manage air quality, an essential public resource upon which the health of the community depends. 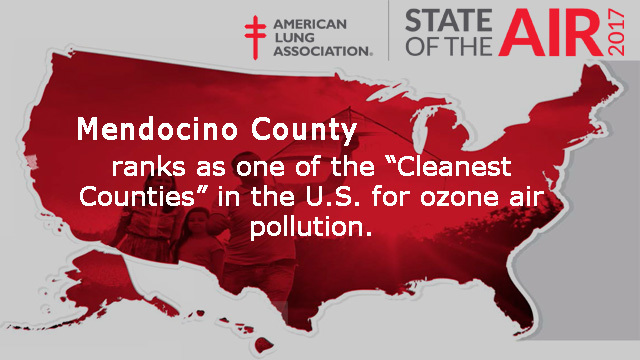 Mendocino County Air Quality Management District is one of 35 local Air Districts in California.